The AromaTouch Technique is an essential oil application applied to the back and the feet to create a feeling of overall wellness. Each essential oil in the AromaTouch Technique was selected for its individual aromatic properties, and for their powerful aromatic properties when combined. The AromaTouch Technique uses specific guidelines and instructions for both dosage and application that make it a safe and effective way to receive the full benefits of essential oils. The AromaTouch Technique is gentle and can be adapted to accommodate young or sensitive skin so that anyone can benefit without the worry of overwhelming the body. Bowenwork addresses every system in your body and can aid in eliminating sleeplessness, anxiety, behavioral issues, respiratory and gastrointestinal issues, chronic pain, acute pain, pain management, infertility and so much more! This modality is done while you are clothed in light clothing such as a tank top and shorts or yoga pants and tee. A series of gentle moves over muscles, tendons, trigger points and stretch receptors is performed to stimulate your body's own unique healing response. There are pauses in between the moves to allow your body to respond. A session can take twenty minutes to an hour and a half. For best results, it is advisable to schedule three to five appointments in a month’s time for maximum effect for chronic issues. It is recommended that NO OTHER BODYWORK (chiropractic, massage, acupuncture, etc is done for five days following your session to give you maximum healing capabilities. Castor Oil Packs are an effective natural remedy for detoxifying the liver, improving lymphatic circulation and reducing inflammation. People who suffer from constipation, IBS and lower GI issues also report great benefits from this treatment. Castor Oil Packs can be administered on their own, or in conjunction with a radionics session for optimal healing. This massage is a convenient, quick and inexpensive way to enjoy the benefits of massage while fully clothed, all you have to do is relax in a specially designed chair. By using pressure points and other massage techniques, this massage treats the most common areas of tension and stress in the back, neck, shoulders and arms. Cupping therapy is modality in which a therapist puts special cups on your skin for a few minutes to create suction. People get it for many purposes, including to help with pain, inflammation, blood flow, relaxation and well-being, and as a type of deep-tissue massage. Balance, energize, and detoxify with the Detox Foot Bath. It helps remove aluminum, heavy metals and toxins. Think about this! Every time you open a can (soda, tuna, soup, baby formula), little flakes of aluminum and metal fall into the can every time you “crack” it open or use an opener. The aluminum bond or metallic seal that seals the can is broken or ripped and your body accumulates this micro dust. Our detox foot bath helps the body extract and remove these metals by creating a magnetic effect. The water becomes loaded with negatively charged ions, while all of the metals and free radicals have a positive charge. Like a magnet the negative ions attract to positively charged ions or free radicals, that seep through the 5,000 sweat pores on the bottom of your feet. (That’s how you get dirty socks and sneakers), your body naturally excretes through the soles of your feet. Its painless and soothing in the warm salted water. Distance energy healing is a powerful balancing session to alleviate symptoms of stress, tension, confusion, or illness. Great for high times of stress, transitions, traveling, sickness, fatigue or confusion without having to interrupt your busy schedule. Intended for folks who have an account under one of our practitioners or those who do not yet have an account and would like more information. Come enjoy a nice foot soak using warm water and essential oils. Have you ever asked yourself why should I soak my feet? Foot soaks help your feet in so many ways. They soothe aching muscles. hydrate the skin, relieve pain from standing for prolonged periods of time, help to get rid of swelling. helps to prevent the growth of bacteria under the toenails and in the cracks that appear on dry feet and they help get rid of calluses. Your feet work hard, and you use them every single day, so they deserve some special treatment. Guided meditation or breathwork is a process by which participants meditate in response to the verbal guidance. This guidance is provided in person via verbal instruction and music. 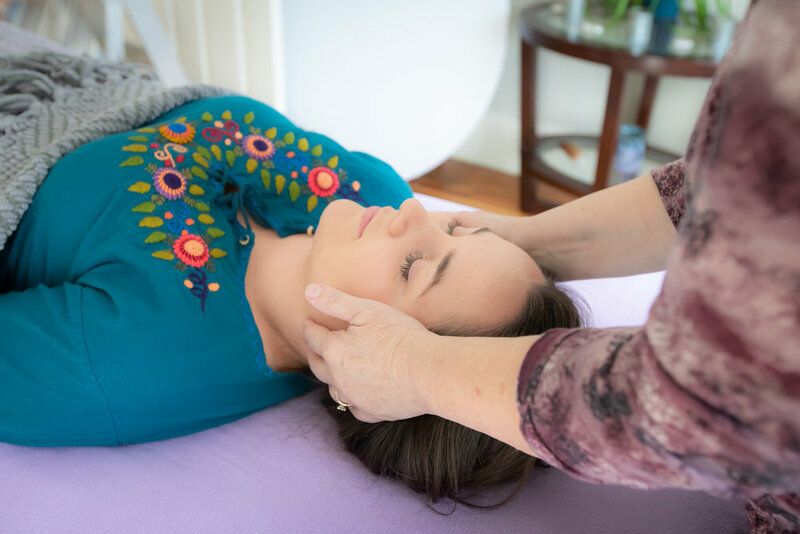 Using both healing modalities these sessions guide you into relaxation and healing.The session will shift and transmute stuck energy to create calm while enhancing vibrance & flow. Herbal consultations begin with an initial intake where the client and herbalist sit together and review goals, client health history, and concerns. The herbalist serves as a guide and a teacher in the client’s journey to wellness and personal growth. After this initial meeting, the herbalist will make initial recommendations and set up follow up appointments. It is recommended that in the first stages of work together, that the client and herbalist meet every two to four weeks until desired goals are met and then as needed for follow ups. Herbal foot soaks are an easy and effective way to deliver herbs directly to your skin AND inside your body. Your body can absorb the healing properties of herbs through the skin during foot soaks and bathing, so it is a gentle and relaxing form of self care that can help to support and address a wide range of dis-eases and/or body imbalances (ie, cold/flu, muscle aches and pains, respiratory imbalances, relaxation/anxiety...etc.). Foot soaks are also a particularly effective method of delivering the healing properties of herbs to children and the elderly, whose skin is so tender and delicate. Along with the healing properties of the herbs, foot soaks include warm water, essential oils, herbal-infused oils, and mineral salt which can help to hydrate the skin, naturally reduce swelling, and pull toxins out of the body while leaving your tootsies smooth and soft. Foot soaks also help the health and wellness of the toenails and can help to prevent the growth of bacteria and fungus. Gentle touch is added to the herbal foot soaks to increase the benefits of this form of self care, along with applied reflexology techniques to address specific concerns. Choose from a variety of herbal blends intended for general use, or speak with our herbalist to determine specific herbs that may be best suited to your individual wellness needs and goals for self care. Essential oils and herbal-infused oils can be used, as well, for additional wellness benefit. 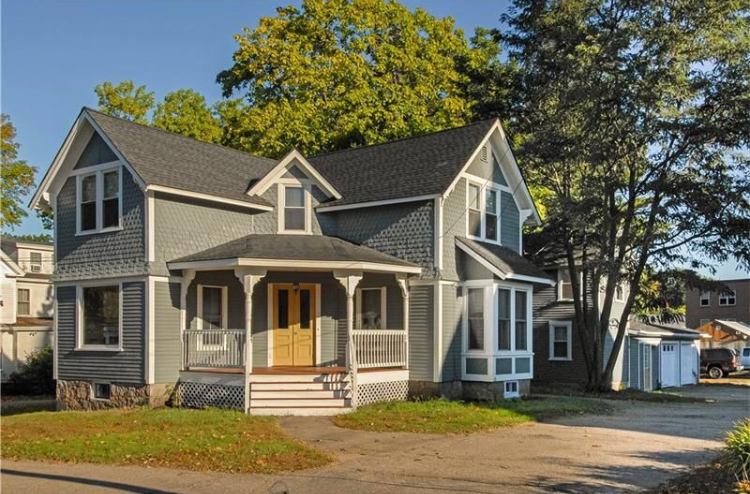 Moving into a new house or office and you want the energy to feel like yours? 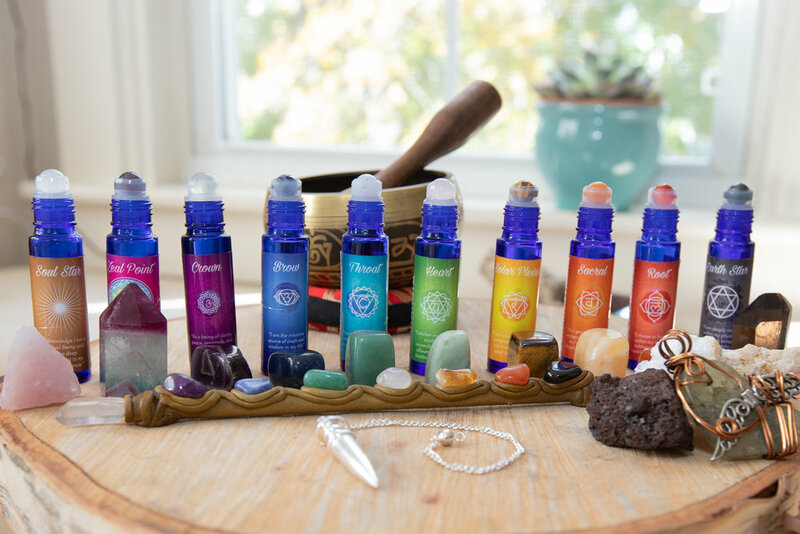 How about bring in new energy for abundance and peace in your space? These are some of the things a blessing can bring to you. With a clearing, I always give a blessing but sometimes your space doesn't need a whole clearing. In this case a blessing is good because I come in and shift the energy by raising the vibration. Many people don't realize how negative energy affects us when it is stuck in our houses and/or on the land. Michelle is able to cross spirits over and bless the space so it holds love, peace and abundance. Along with this, she works with the Earth grids to hold this higher vibrational energy. Intended for folks who have an account under one of our practitioners or who do not yet have an account and would like more information. Our massage therapists are all trained in a variety of techniques and will tailor your appointment to best serve your bodies needs on the day of your visit. A massage session may incorporate cupping, reflexology, essential oils, Rieki/intuitive energy work, crystals, salt stones, deep tissue, relaxing therapeutic touch or one of many other modalities we are trained in. By connecting with your spiritual team, the practioner can guide you through your journey. She is able to channel information you need to lead the life that you desire and deserve. Our practitioner is also a Medium and is able to connect with Loved Ones that have passed on. She uses both of these tools to help guide people through transitions. She is a gentle reader who tells you the things you need to know in a way you are able to receive them. She gives you the tools to actually walk into the future at your highest potential. This is a time where you can ask a question about what you’ve been contemplating. Cards will be read,we will tap into the spirit realm and be shown how your present and past can affect your future and receive guidance for the highest good for all in the situation. 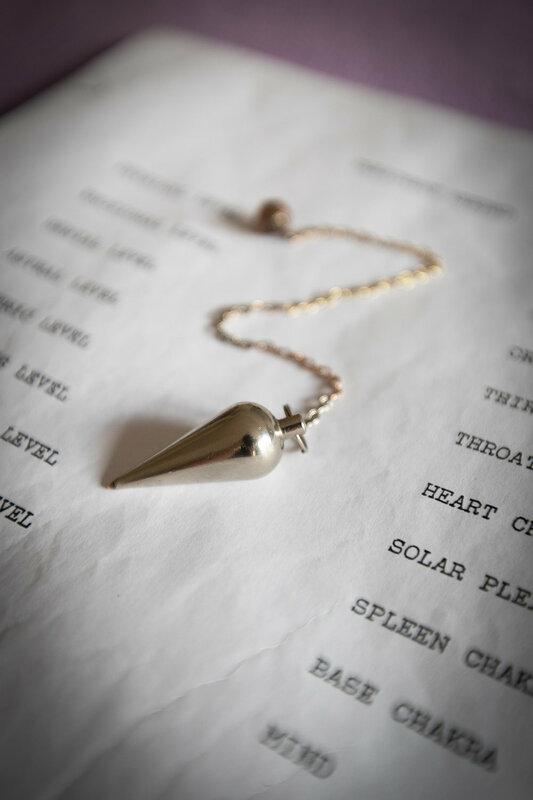 Radionics is a powerful healing modality in which a broad range of remedies (such as homeopathy, color, and crystals) are sent to individuals, relationships, pets and work or home situations to restore balance. It is effective in getting to the root cause of conditions, and removing blocks to promote optimal health and wellness. Reflexology is an ancient chinese technique that uses pressure point massage,usually on the feet but can also be on the hands and ears, to restore the flow of energy throughout the entire body. It is based on the premise that there are reflexes in our hands and feet that relate to every organ and part of our body. By stimulating these reflexes with pressure, manipulation, and energy, nerve function and blood supply may be improved. Long terms effects of reflexology include reduced stress, increased energy, relief from acute and chronic conditions, help with sleeping, and improves inner relationships between body systems. Restore is a holistic integrated healing therapy based on a blend of science and ancient wisdom passed down for centuries.Restore enables your body to work efficiently and effortlessly for better body function, physically, mentally, emotionally and spiritually. It acts as preventive care but also can work directly on a multitude of other conditions. Some of the benefits are: deep relaxation, increased circulation, increased clarity and focus, builds stability, confidence, and a positive attitude for personal growth and health, and a decrease in neurological impingements, trauma, depression, anxiety, and pain. 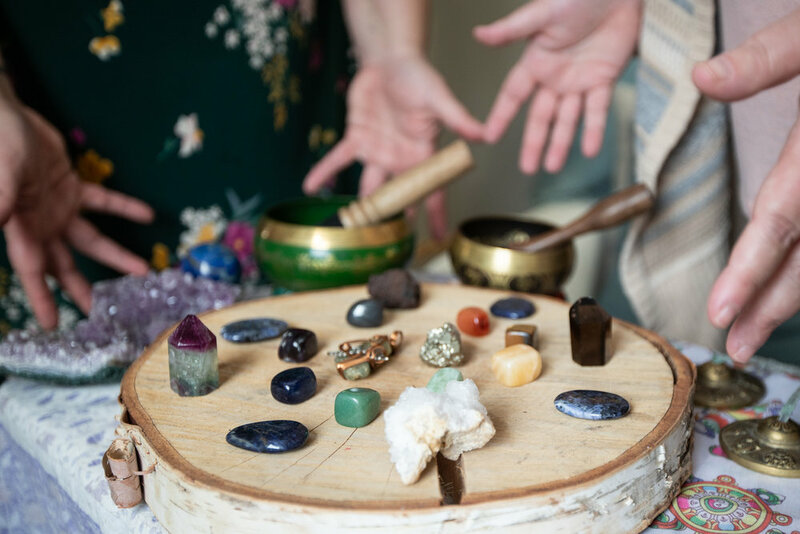 During these sessions the shaman will incorporate various energy healing techniques and modalities to connect with their clients spirit world. Once connected the shaman will focus on discovering the origin of blockage, density, pain or imbalance presenting itself to be healed. Once discovered the shaman will work with the client to understand, release, and reconstruct with light filled wisdom, non-physical energies/animal spirits, and heart-guided journeying. Doterra essential oils, flower essence, and crystals may be used during the healing process. Removing these blocks brings back soul power and allows the unraveling of destructive patterns, limiting beliefs, and trapped emotions. These sessions create room for the client to establish healthy movement toward expressing their true heart centered self. The client will feel emotional balance, soul empowerment, and be provided with action steps to continue their healing in between sessions. Please refer to our workshops page for our full list of offerings.